อ่านรีวิวSabai-Arom Urban Happiness Sleep Aromatharapy Mist 100 ml. สบายอารมณ์ เออเบิร์น แฮปปี้เนส สลีพ อะโรมาเทอราพี มิสท์ สเปรย์น้ำมันหอมระเหยเพื่อความผ่อนคลาย กลิ่นสลีพ 100 มล. Struggling to catch some Sleep? You know what you look like when you skipped your beauty sleep? Your eyes are droopy and filled with dark circles and your skin is inevitably dull, and finally you become a tired panda. This instant relaxing spritz is made of 100% natural essential oils of lavender, champaca, bergamot and YlangYlang, mixed with natural base that is safe enough to spray onto the skin, to sensually inspire you to get some sleep after a hard day at work or a long journey without having to count an imaginary sheep farm. 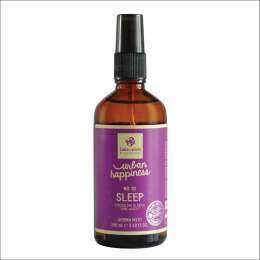 Sabai-Arom Urban Happiness Sleep Aromatharapy Mist 100 ml. 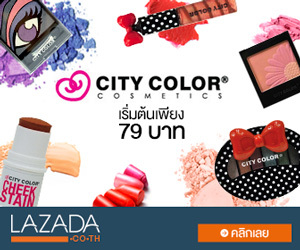 สบายอารมณ์ เออเบิร์น แฮปปี้เนส สลีพ อะโรมาเทอราพี มิสท์ สเปรย์น้ำมันหอมระเหยเพื่อความผ่อนคลาย กลิ่นสลีพ 100 มล.